TLC Austin, 1100 S. Lamar Blvd. 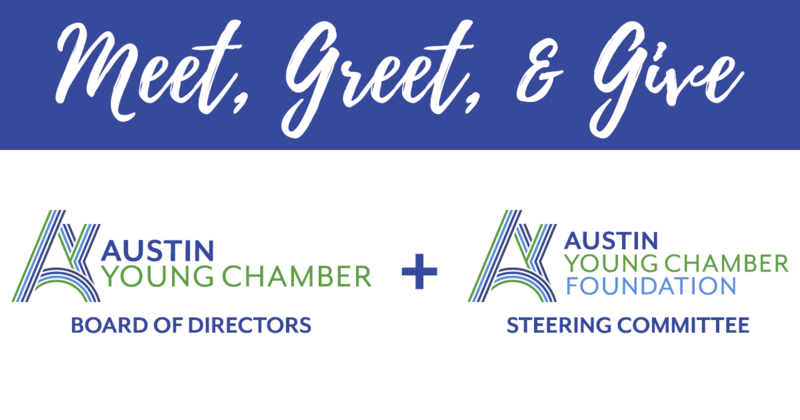 Join the Austin Young Chamber Board of Directors and Foundation for happy hour! You'll get the chance to meet new board members and kick off your giving for Amplify Austin by making a difference through our Foundation. We'll enjoy happy hour specials from TLC Austin until 7:30pm.